A paddler should understand the way in which the club is organized and should be able to function within its framework and abide by its rules and regulations. 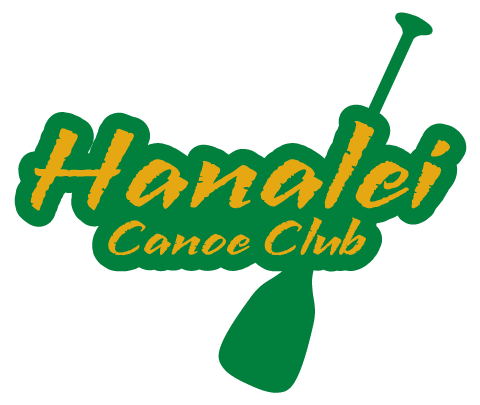 A paddler should take pride in being a club member and must realize that whenever he/she paddles with the club or is even identified as a club member by wearing a club shirt, etc., he/she represents the whole club, as well as the sport of outrigger canoe paddling. A paddler should respect the authority of the club’s officers and must understand that the efforts of all should be directed towards achieving the club’s goals. Every paddler must acknowledge that the head coach and the assistant coaches are delegated by the club to lead and direct the activities of the paddlers. The paddler should take the advice given by the coaches and strive to perform at the level the coaches expect, and should be able to take criticism and praise in a positive way. He/she should be sensitive to the needs of others and be willing to go more then half the distance to help less experienced paddlers. The paddler must also dedicate himself/herself to attain the highest level of physical fitness that the coaches require and participate wholeheartedly in any conditioning program that is recommended. Each paddler should arrive at practice early enough to ‘settle in’ and get ready to train hard. The paddler should be prepared to give his/her best, both mentally and physically, at all times. There should be a willingness and desire to make an initial effort, a second effort, a third effort, or however many it takes to become a member of a crew. MONDAY & WEDNESDAY - 5:00 P.M.
TUESDAY & THURSDAY - 5:30 P.M.
TUESDAY & THURSDAY 3:30 P.M. All ages! ‘Oli no au i na pono lani e.
E hau’oli na opio o Hawai’i nei.